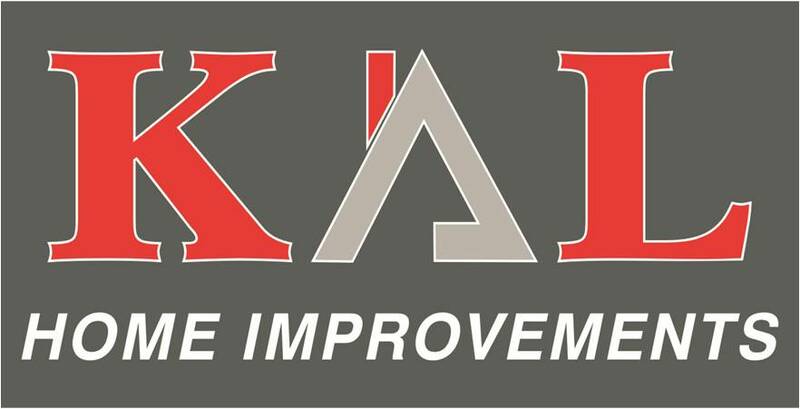 Why choose KAL Home Improvements? Time is a precious commodity and no one likes to spend it on routine DIY or those mundane jobs that never seem to get done from one month to the next. So why not let KAL Home Improvements take care of them for you? 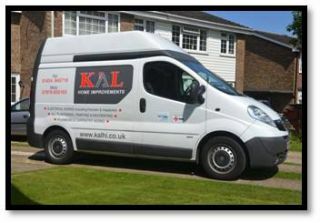 KAL Home Improvements are fully insured and all work is carried out by skilled and reliable tradesmen at extremely competitive prices. No job is too large or too small, even down to just a few hours’ handyman services if required. no obligation estimate free of charge.